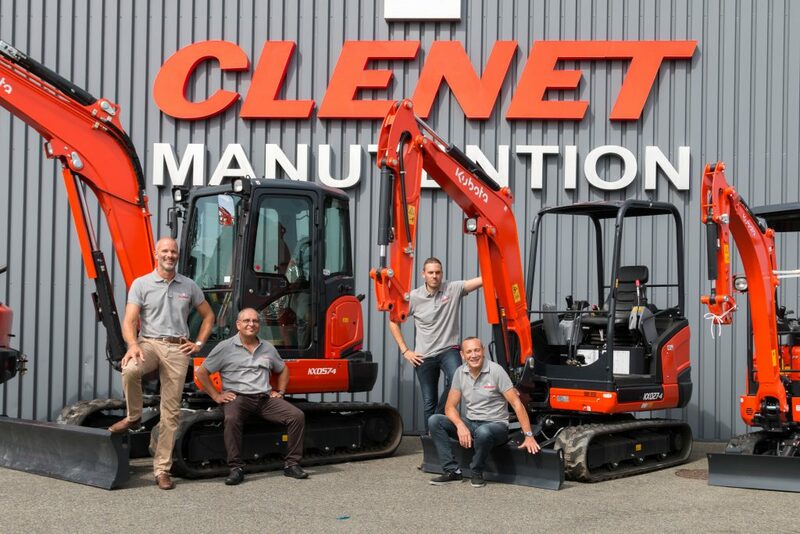 We have met Jean-Philippe CLENET, CEO of CLENET MANUTENTION company, located in Saint-Jean-de-Linières in Maine-et-Loire (France). He is the grandchild of the fondator. The company was created in 1956 by Jean CLENET and its activity was, at this period, to …..